Products | Iki Nokta Bilişim Teknolojileri A.Ş. Iki Nokta has a geospatial data that is up-to-date, wide-ranging and contains high-quality information in it. 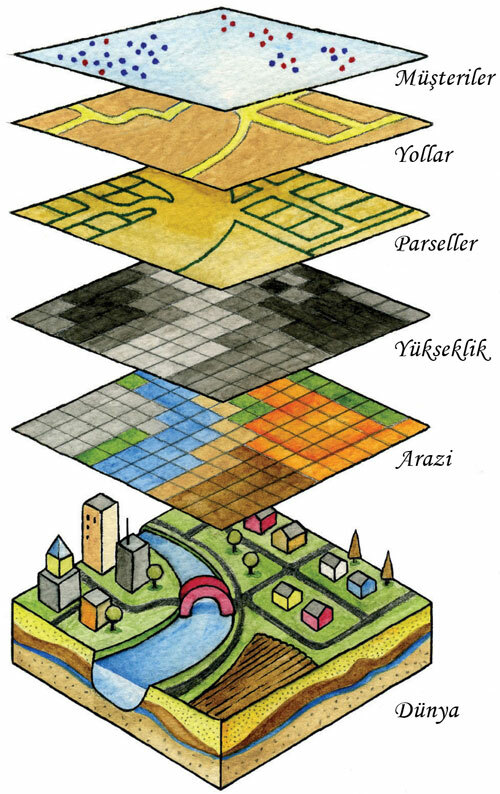 Iki Nokta geospatial dataset is consist of extensive and actual context. Iki Nokta provides digital services and printed products over own database. Iki Nokta database covering Turkey and constantly updated, provides Geographic Information System based analysis, web maps, map-based mobile applications, offers industry-specific solutions to businesses. In Iki Nokta's geospatial database, there are more than 2.500.000 poi (point of interest) in different categories and sub-categories of roads (highways, state roads, provincial roads, Boulevard, Avenue, street), administrative settlements (provinces, districts, towns, villages and neighbourhoods), which are periodically updated for all of Turkey. 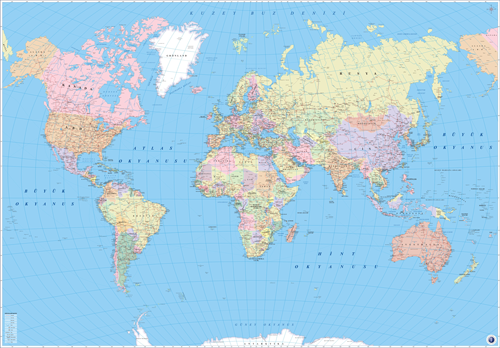 GIS is a system of computer hardware, software, personnel and methods for the storage, processing, updating, and analysis of all kinds of spatial data in order to assist users in decision-making processes based on location. 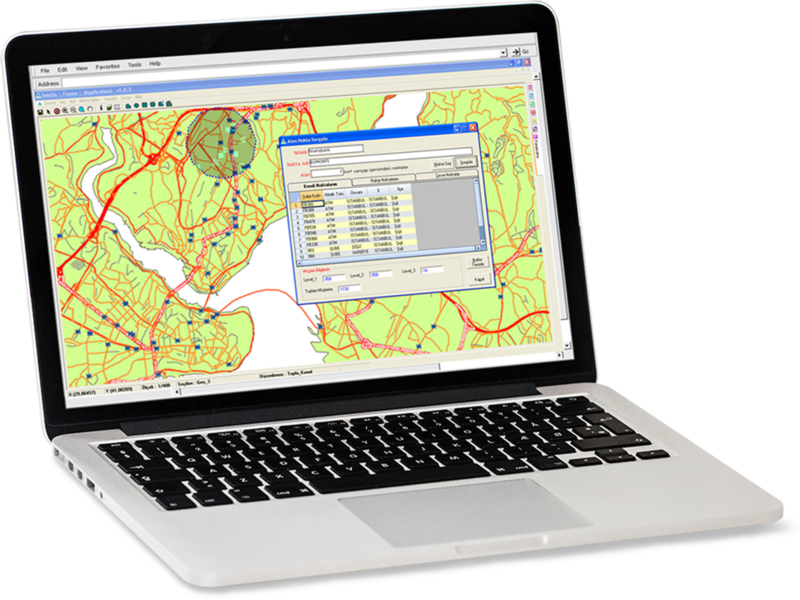 Geographically detailed analyses can be made for the public and private sectors with the Geographical Information System. Analysis results that play an important role in strategy-building and decision-making mechanisms are presented to users over Iki Nokta web map either in digital environments or printed out. 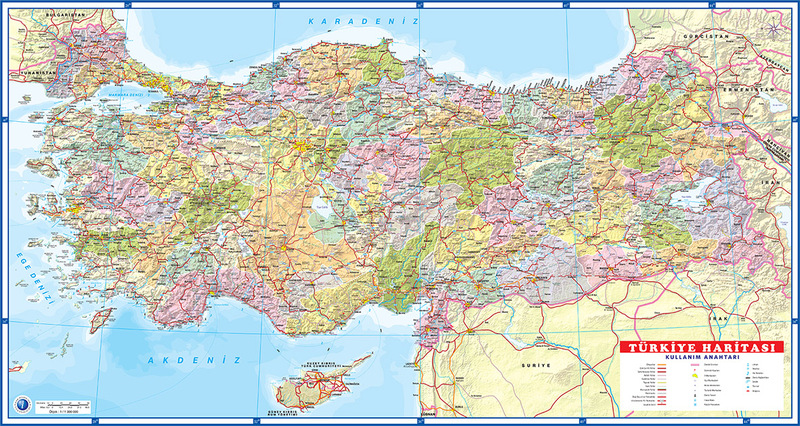 Web map is a map service produced using Iki Nokta’s data base that can be viewed digitally in the internet environment. It can be used as a base in such a way that it contains coordinate and attribute information for different products and services. In the web map service, which is a modular system, modules of different functions are integrated into web application depending on customer preferences. The various points of the company are in which province or region, location information, working hours, offered goods and services, sales promotions, etc. such information can be displayed on the web and interrogated in the desired categories. With the web map service, poi attributes and address inquiry, adding, subtracting, updating, taking the output of the desired region, rotating and geographical analysis can be done. We produce software that can work on multiple platforms that are coded and designed specifically for devices such as smartphones and tablets. Maritime, cycling, hiking, skiing, rafting and climbing routes, county promotion applications, environmental applications containing location-based data are among the applications we have developed. 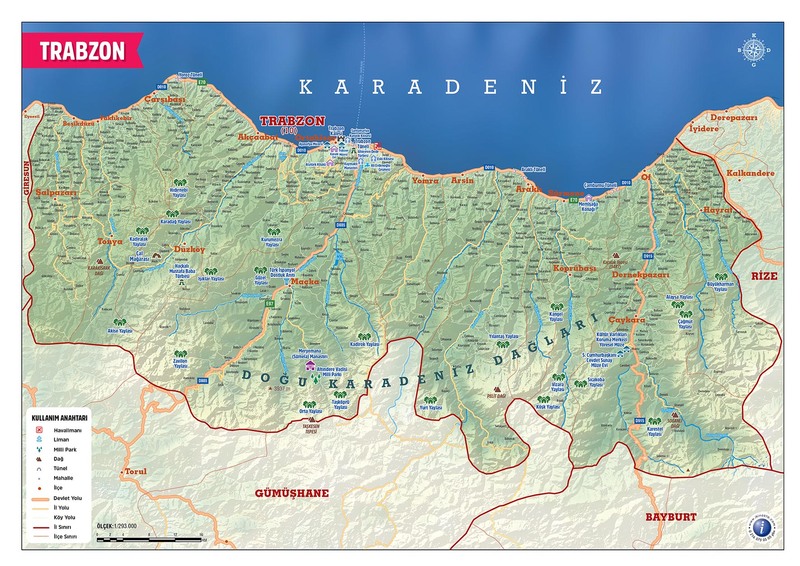 Iki Nokta, the first name that comes to mind since 1985 when "map" is called, offers printed maps of very different features and sizes to the public and private sector. 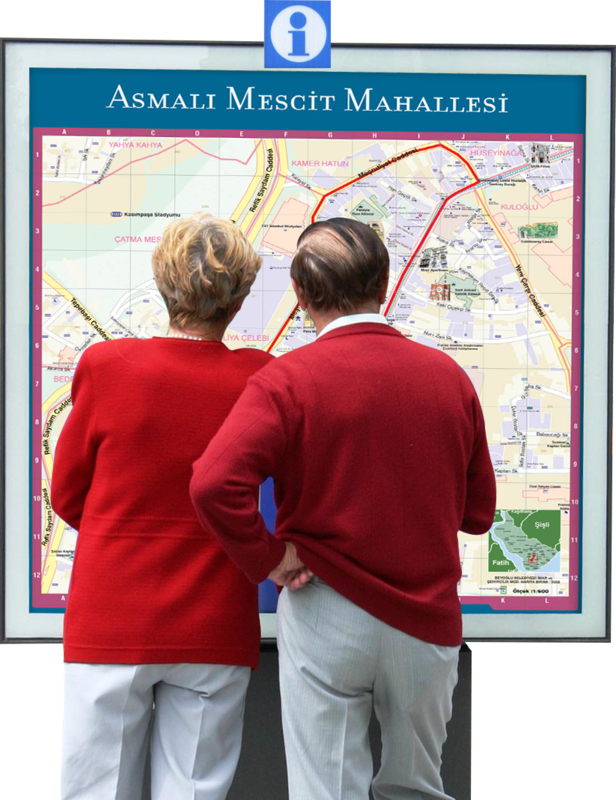 These maps, which contain current point and road information generated by Iki Nokta, are used as a promotional and informative document for city residents and tourists. 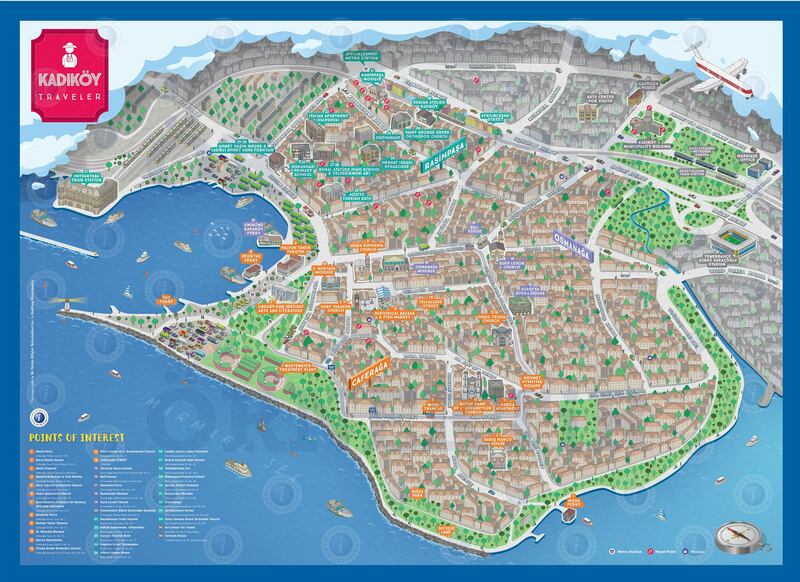 Iki Nokta city plan and maps contribute to the brand value of institutions and organizations. It is possible to see all industrial and commercial enterprises, markets, grocery stores, shopping centers and all other private and public institutions in the region at a glance with city maps. Route maps are classified according to time, distance, degree of difficulty and show the information users need on trails. 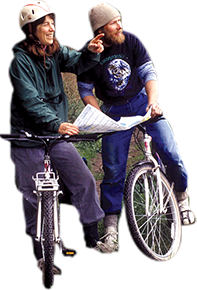 Iki Nokta cycling and hiking route maps also provide map users with cultural and geographical information related to that region. With the developing entertainment sector, oryyring has become an increasingly important equipment in large-scale activities such as airsoft. The maps used in the city information panels provide the city person with plans that transmit visual information about the point on the map and its surroundings. Application areas are the most active points of city life; railway station, bus stop, squares, underground stations, museums, schools, fuel stations can be located in points such as. 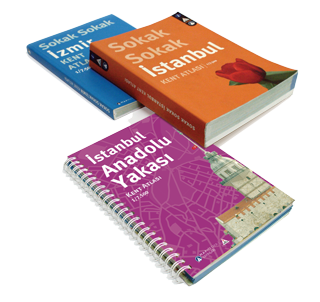 Iki Nokta aims to increase the use of touristic maps with a large number of different map products. Iki Nokta maps, which have information about the institution and historical tourist spots, meet with tourists at distribution points such as airports, tourist facilities and stands in tourism regions, even though they are integrated with different corporate identities. 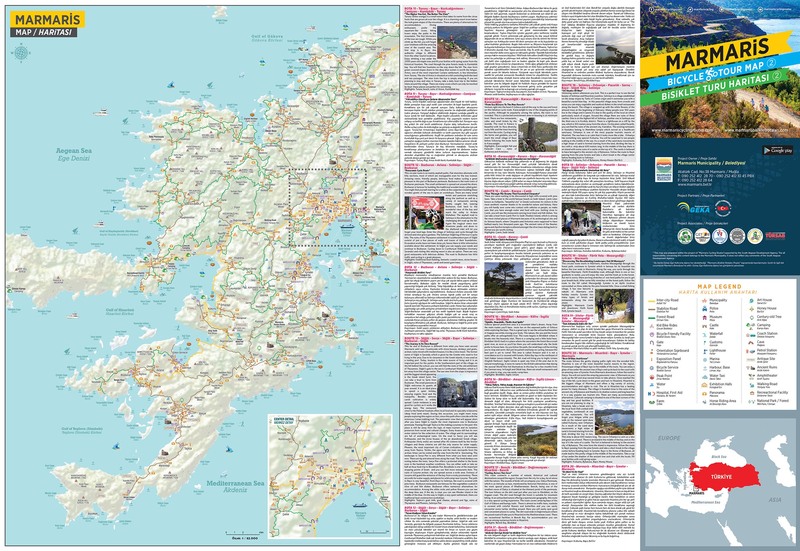 It is a tourism map with illustrations of historical attractions and the texture of the city. Structures belonging to institutions can be illustrated and maps can be customized. 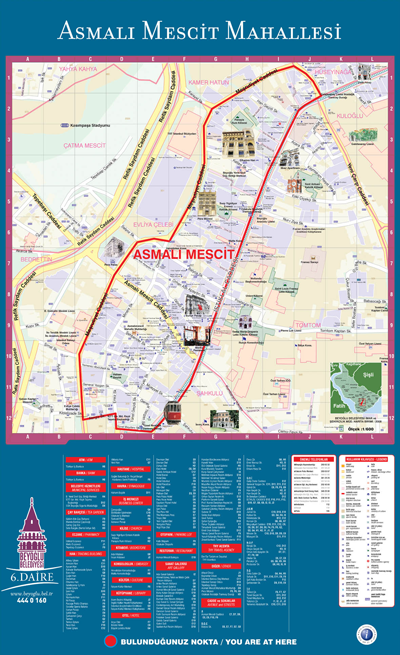 Physical and political features, map General Directorate approved maps are produced in the desired size and features. We can produce political and physical maps of countries with different sizes, details and color options and bring them together with the users. They are important helpful maps that give businesses information about target markets, current customers and competitors, and provide guidance to increase their business volume and sales potential. 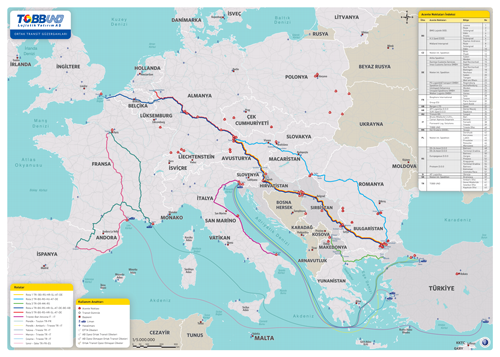 Thematic maps are produced by visualizing statistical data on the map. They are maps that aim to show thematically information such as temperature, underground resources, climate, literacy migration in the requested region.